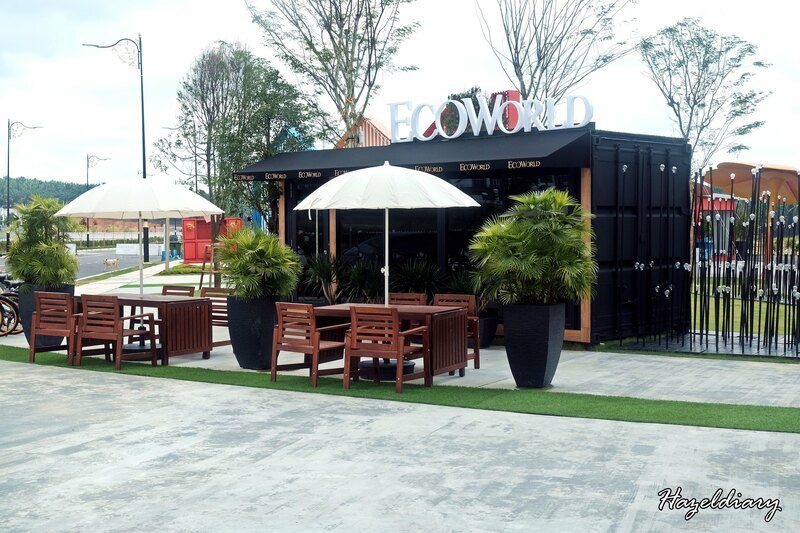 It has been a while since I last visit EcoWorld properties located at Taman Ekoflora. They have recently had a change of concept of the space. 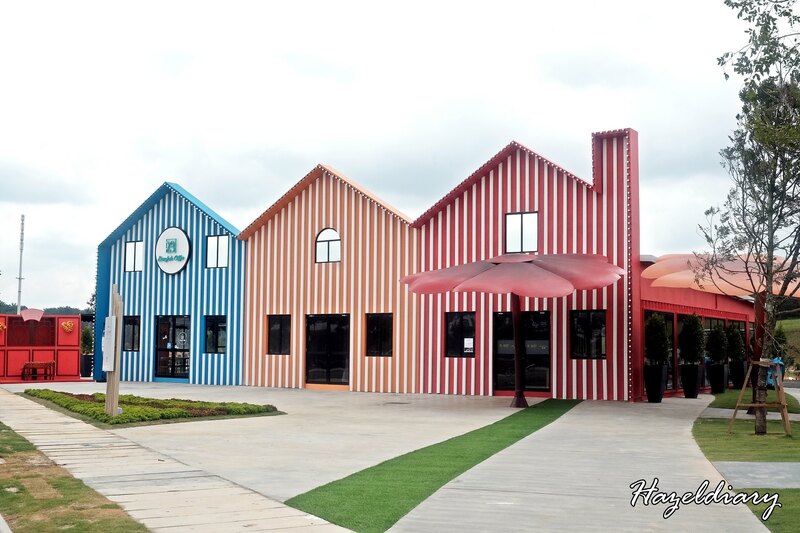 The previous concept was the Palladium Café that attracts quite a number of attractions to the public. 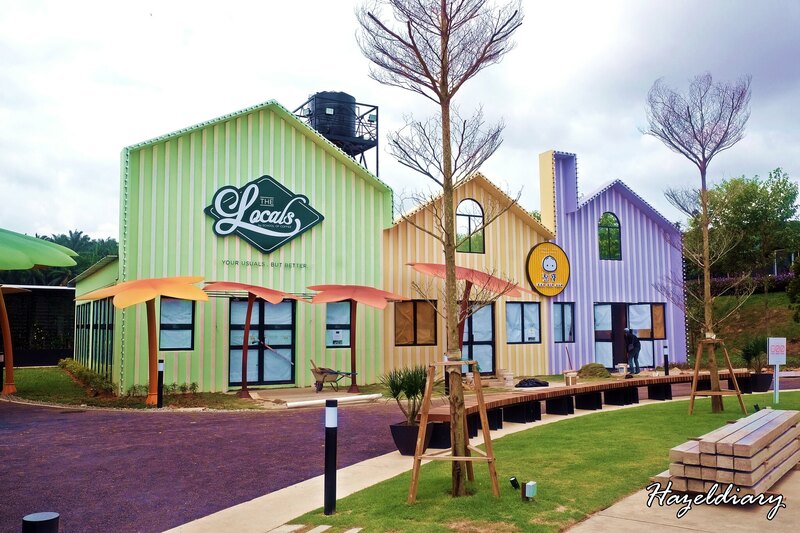 This time round, they introduce Spring Labs, a retail concept park. 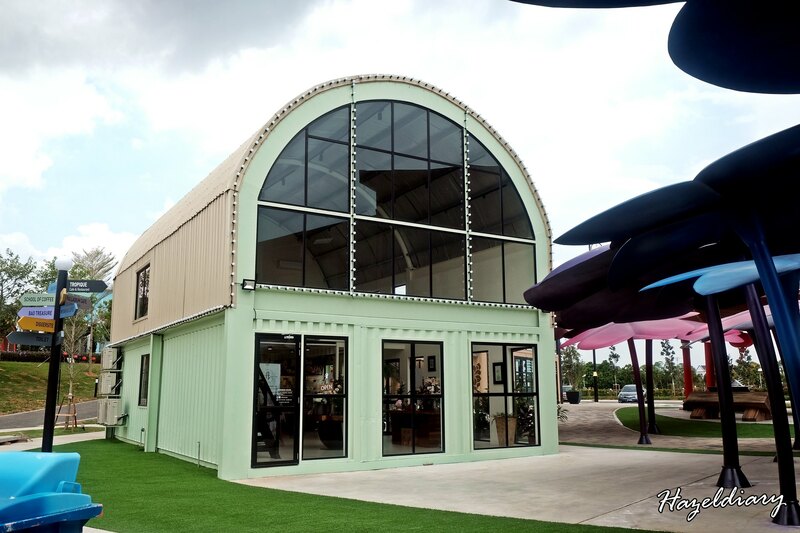 This concept is to utilise containers and refurbishing them to be a play space for retails, F&B brands and co-working spaces for start-ups.I visited their official website to find out more about this space. Expect to explore cafes around the space including Tropique and Bangkok Coffee at this moment while others are still undergoing renovation. 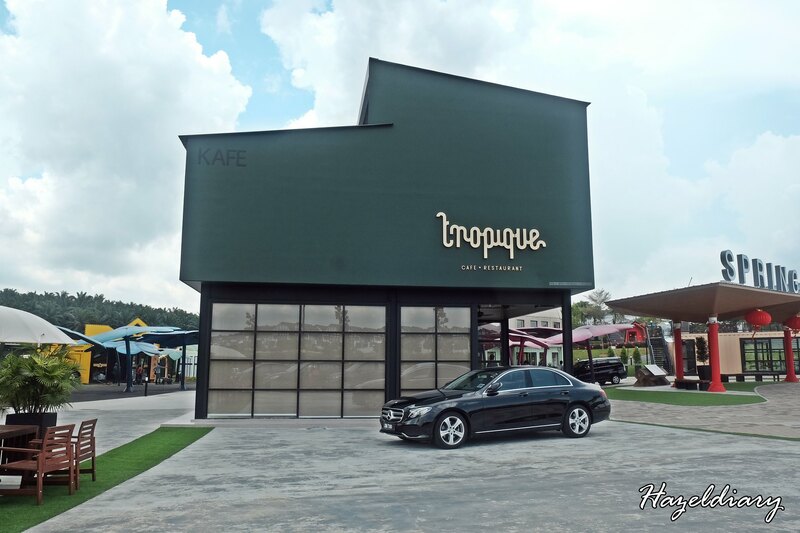 Fret not because Tropique offers all-day menu and coffee for café lovers. Their menu is expected to finalize by April. So hop over to check out the savoury delights. They are actually from the same folks from The Replacement Lodge & Kitchen, Faculty of Caffeine and Shakespeare Milkshakes. This is opened by the same folks from The Replacement Lodge & Kitchen, Shakespeare and Faculty of Caffeine. 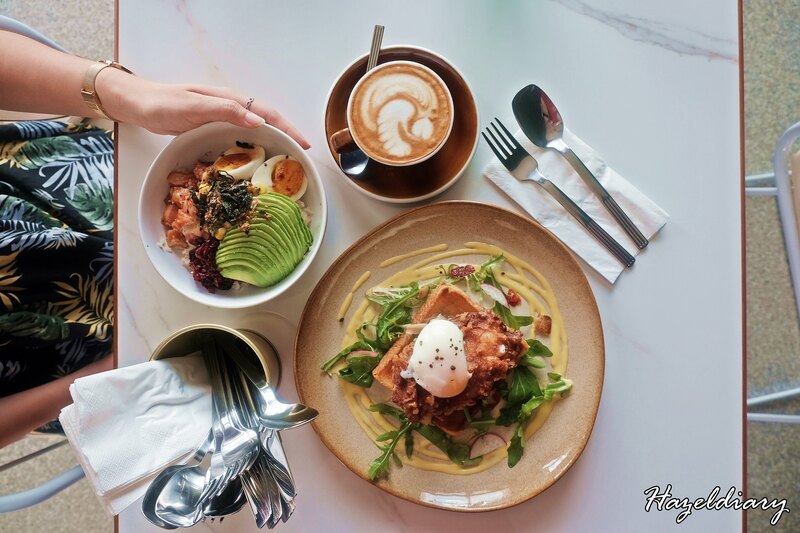 They serve brunch, high tea and dinner as well. 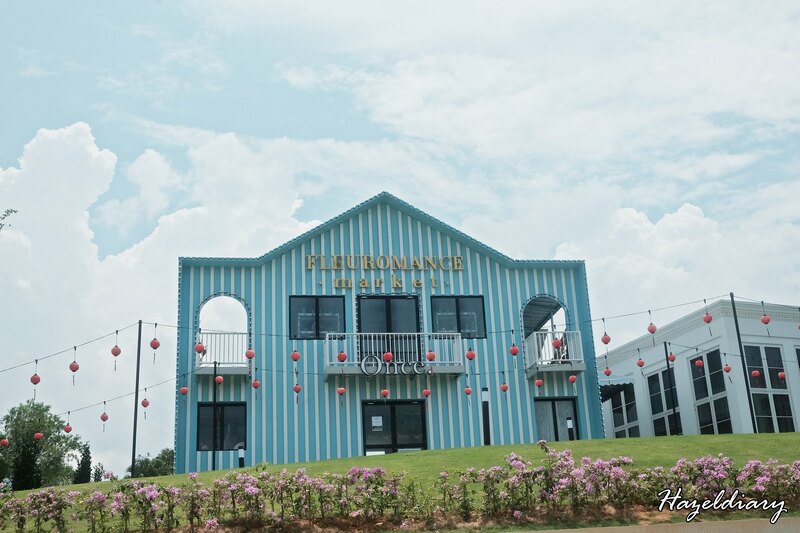 The two storey-cafe also an ideal space for events and ROM wedding venues. After weeks of preparation, our Baba Nyonya cuisine is finally here. Nothing fancy, just good food. Come join us for lunch or dinner ! 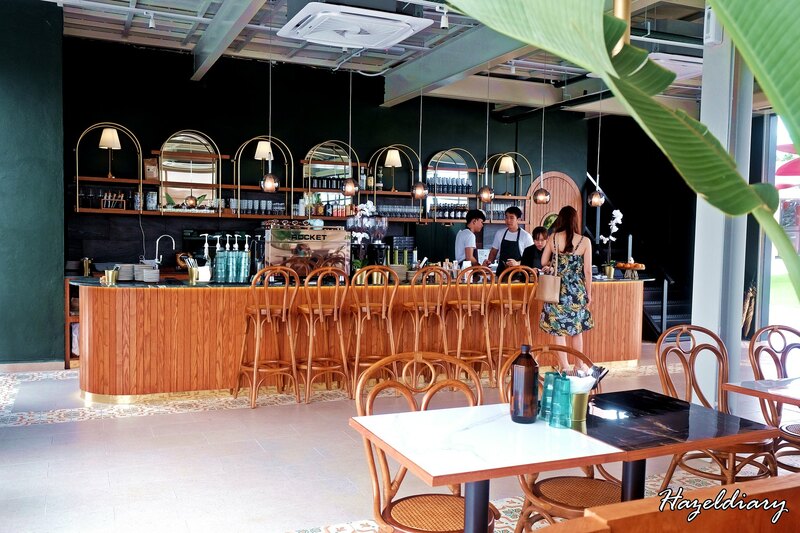 The cafe serves peranakan cuisine and snacks right next to Tropique Cafe & Restaurant. I have yet to visit but they are open for business already. Now you can have oBikes here in Eco Summer. 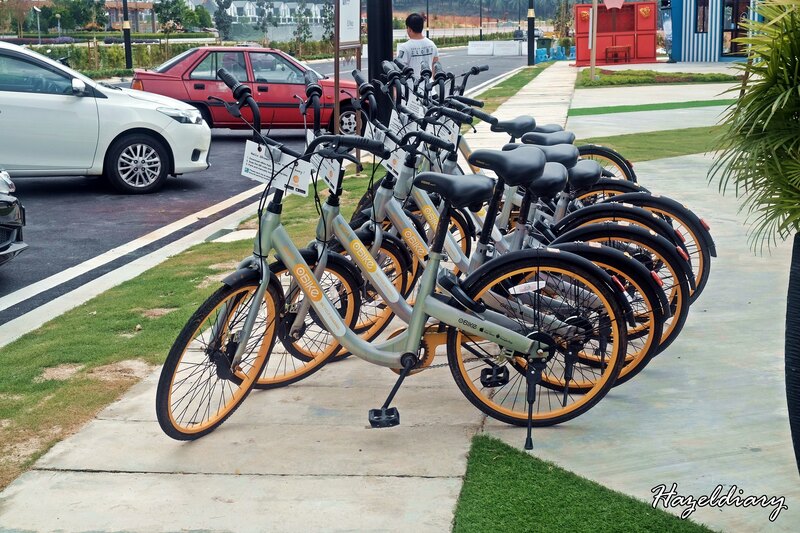 It is also Malaysia’s first station-less bike-sharing platform. This is definitely a plus point for those who are residing around the township. You can use the facilities to go around the area too! Expect to have a fitness centre in the heart of Spring Labs. 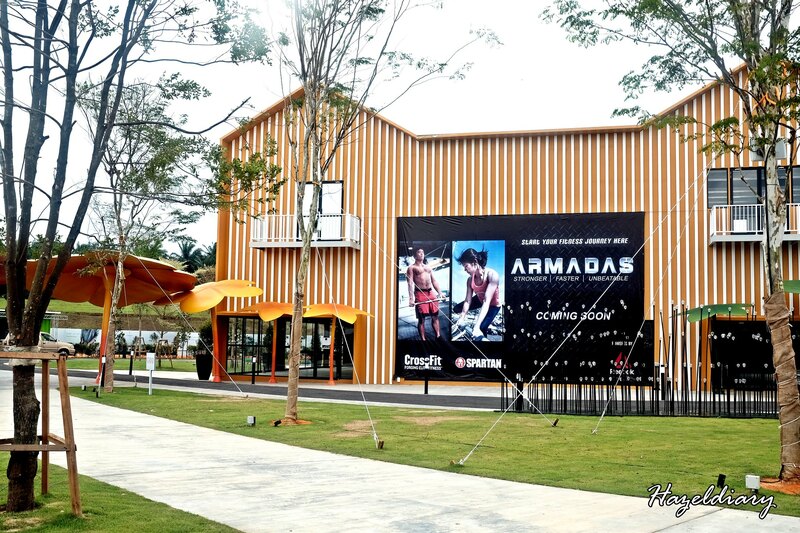 Armadas is the first affiliated CrossFit in South Malaysia. I guess the residents around the township would be glad to have one here. It is still under progress for now. There are currently two florist shops at Spring Labs. Spotted the stand-alone florist shop, Ps Floral Atelier right behind of Tropique where they host floral workshops in weekly basis. You can find them on their official Facebook to check out the upcoming event. My friends and I had signed up for a course with them and can’t wait to check them out in 2 weeks time. And Fleuromance Market is another florist shop that caters beautiful bouquets in pre-order basis. Almost every corner of Spring Labs is instagram worthy spots. Be it the shop front , walls and also the public toilet area. My friend and I had so much fun walking around the space to take the #ootd shots. The only regret is that we should have bring few outfits here to change and continue with our shots. I shall wait for the rest of the shops to open before I wait for another round of exploring!